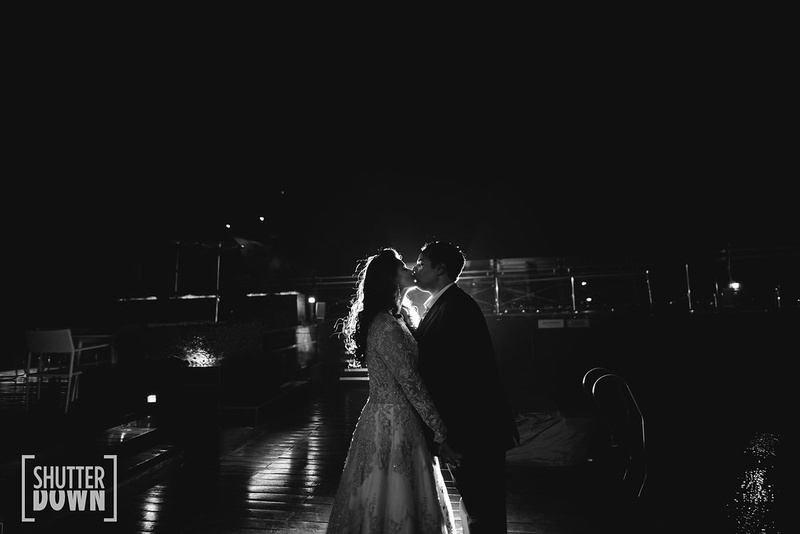 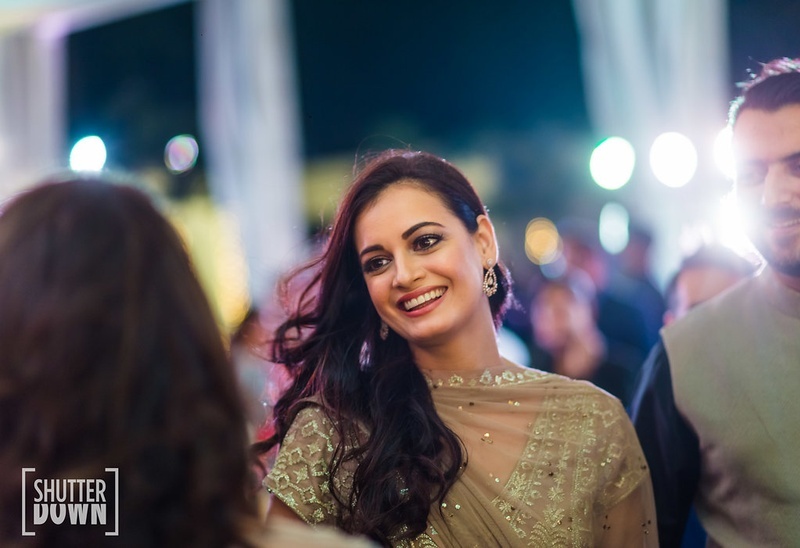 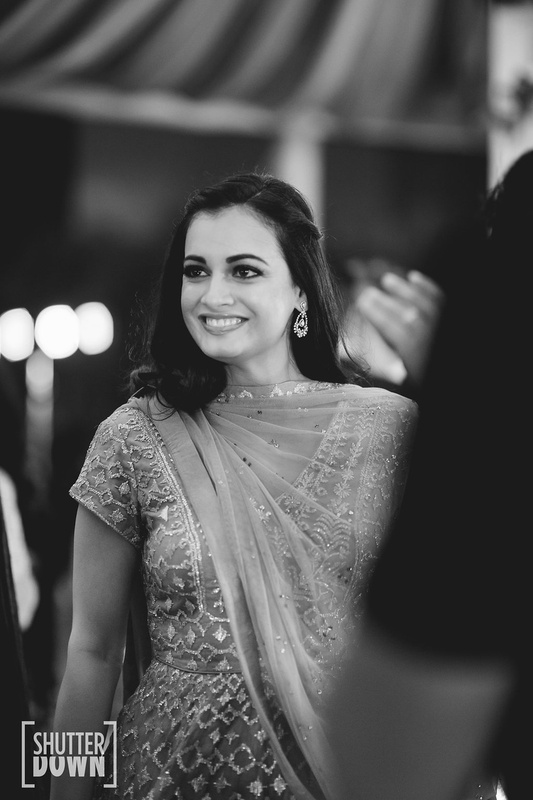 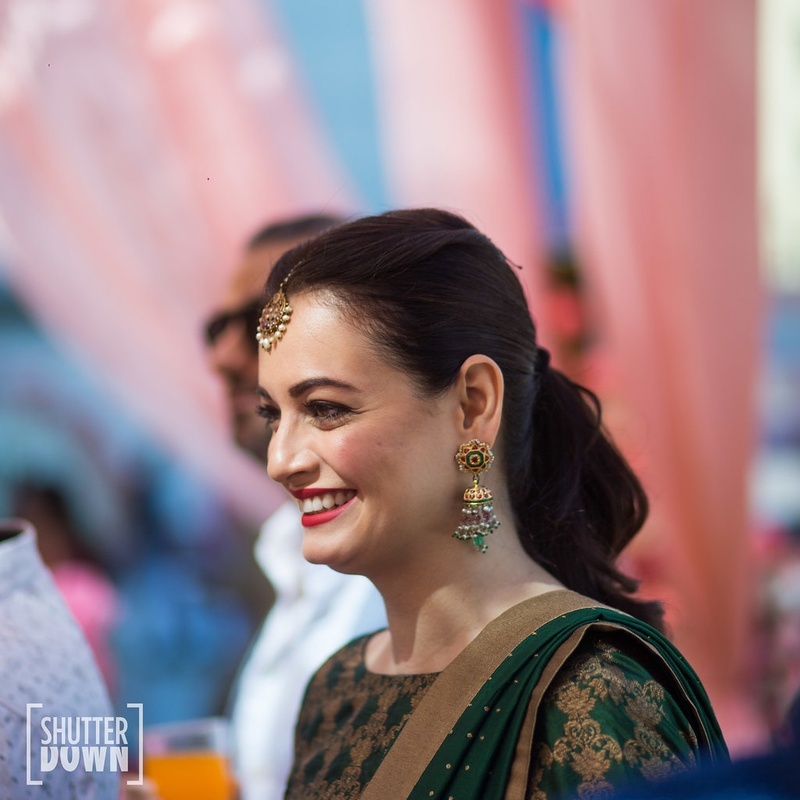 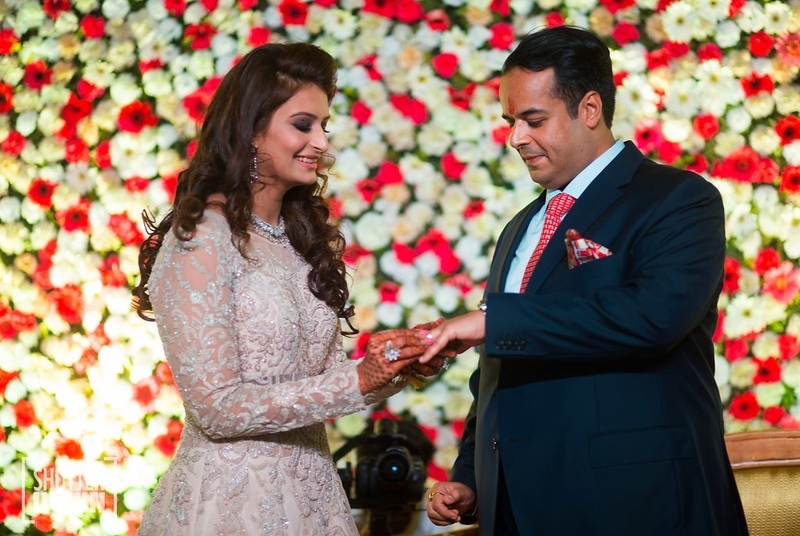 Dia Mirza's BFF just got hitched in the most Nawab wedding ever! 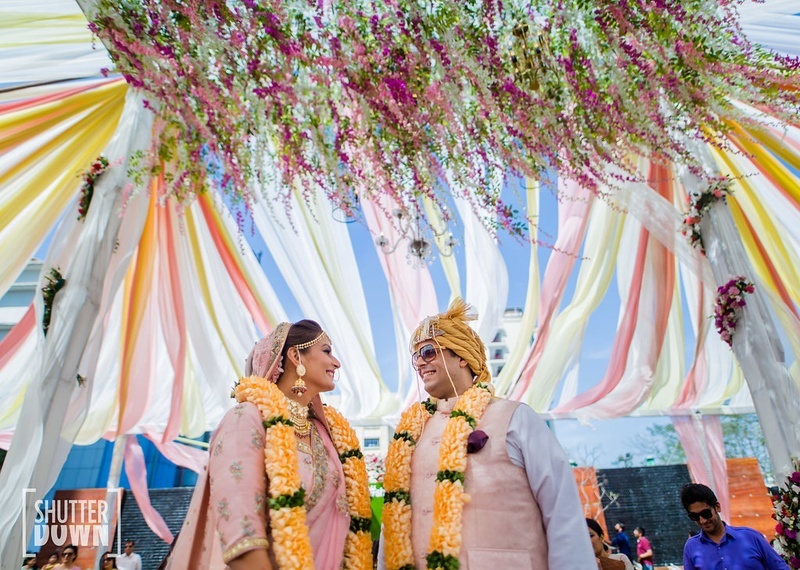 Shrishti and Vishal, two lovebirds who can't get bubbly enough, just took their vows at a beautiful wedding in Renaissance, Lucknow! 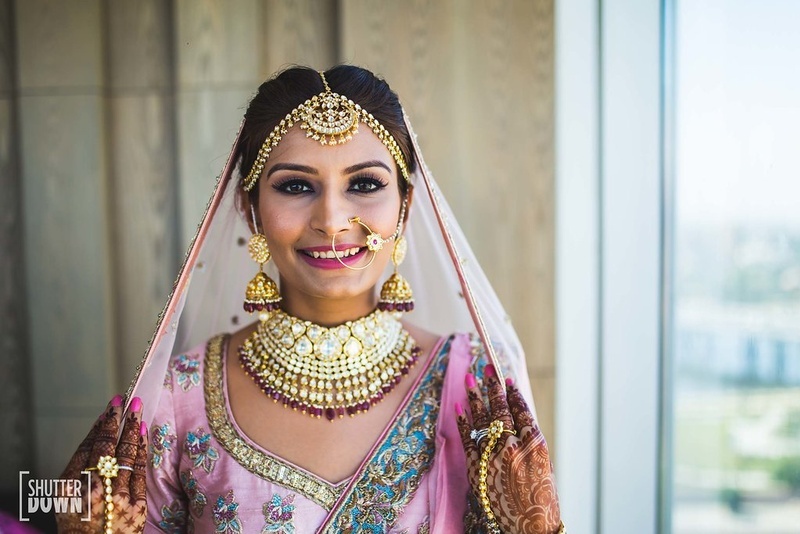 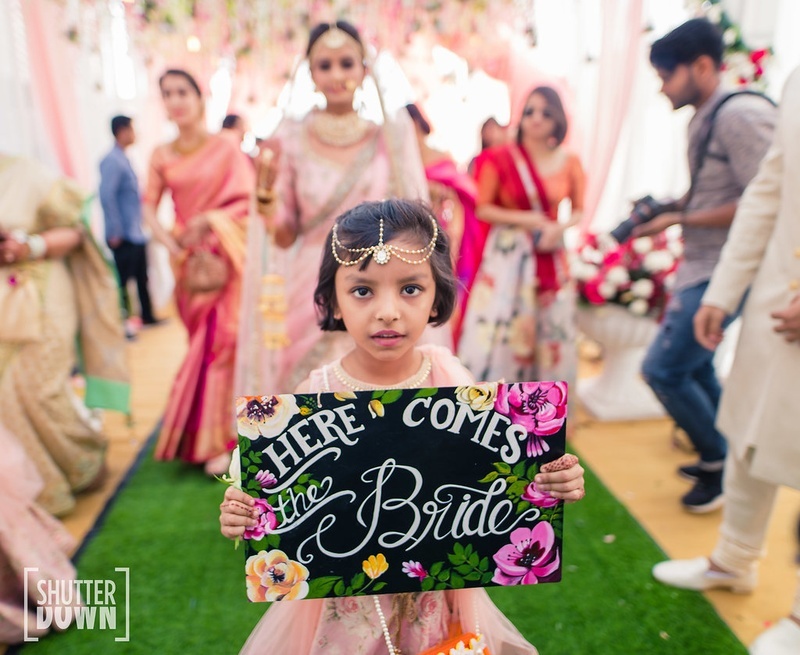 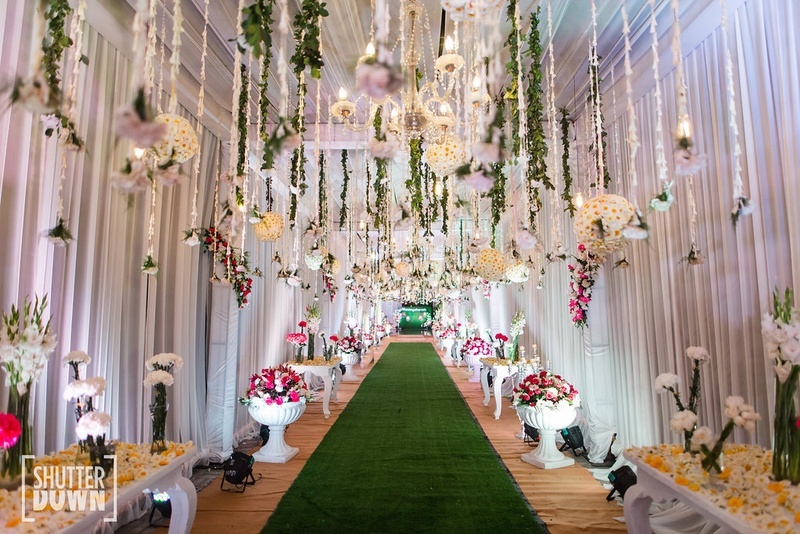 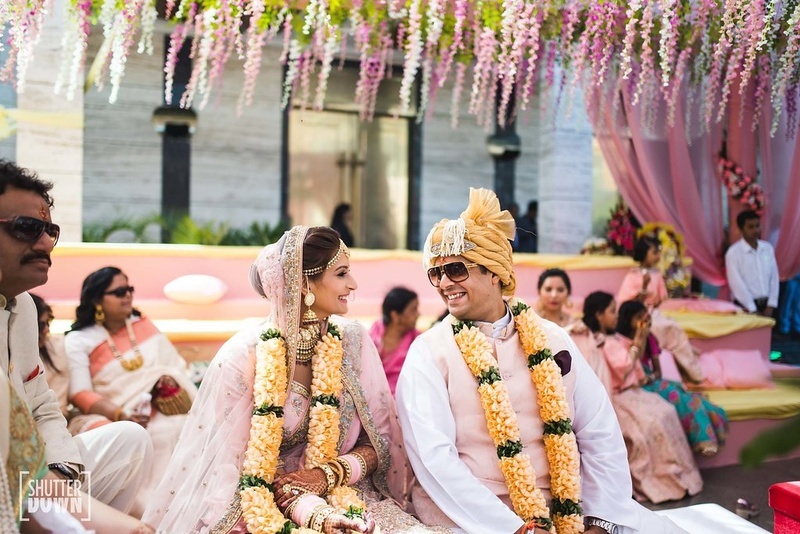 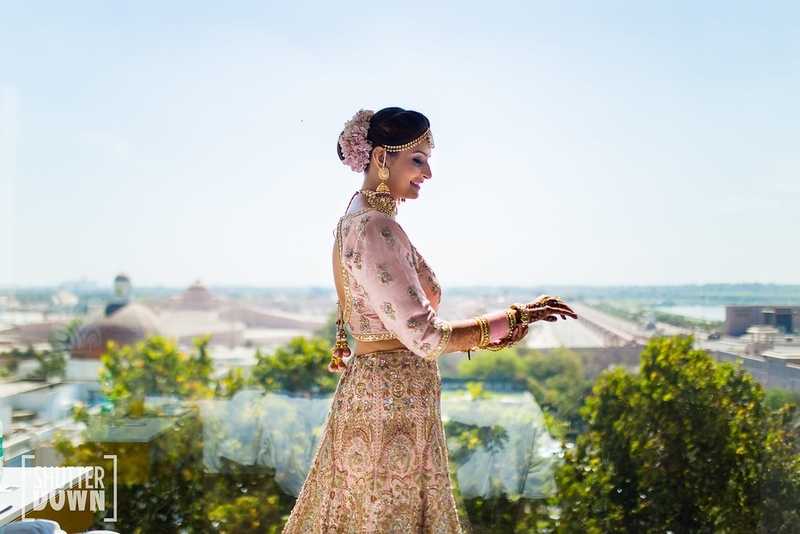 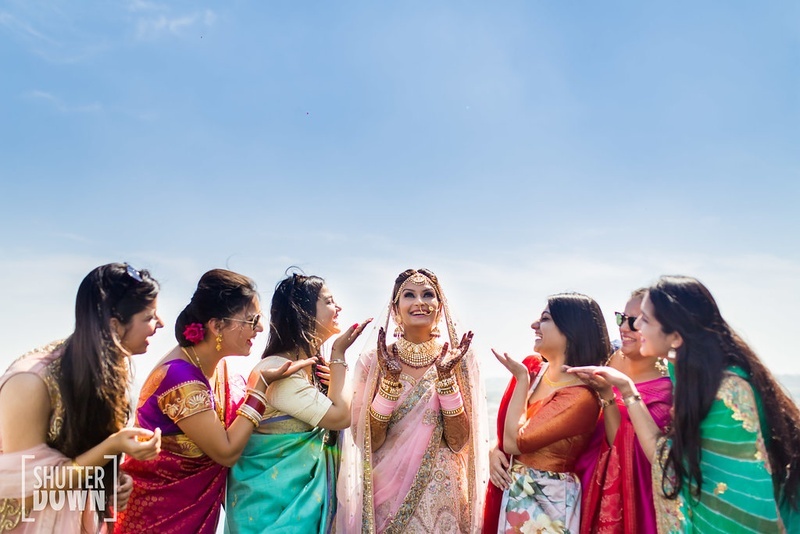 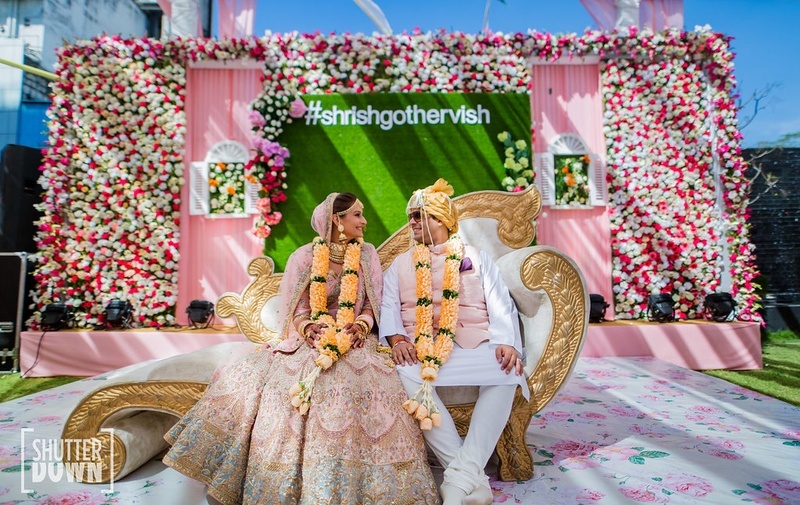 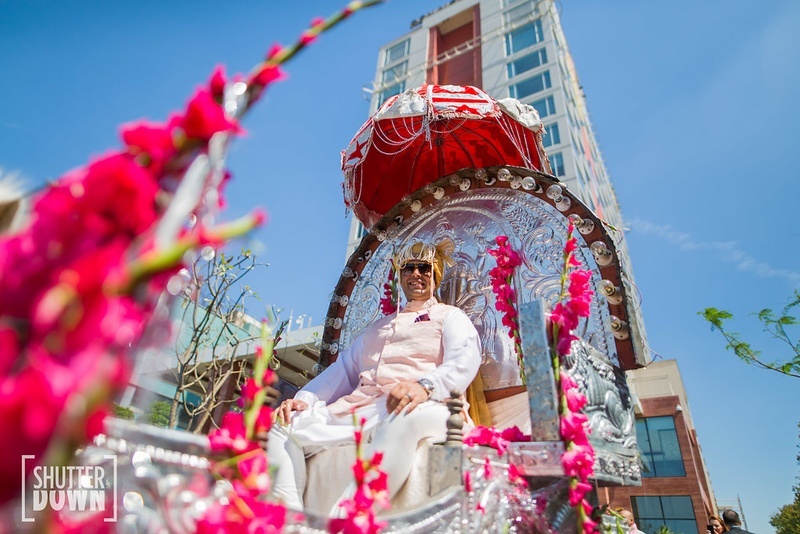 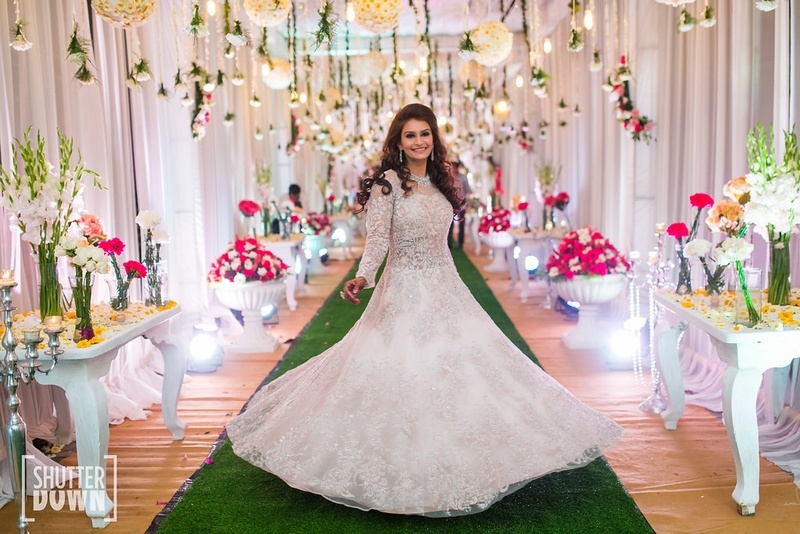 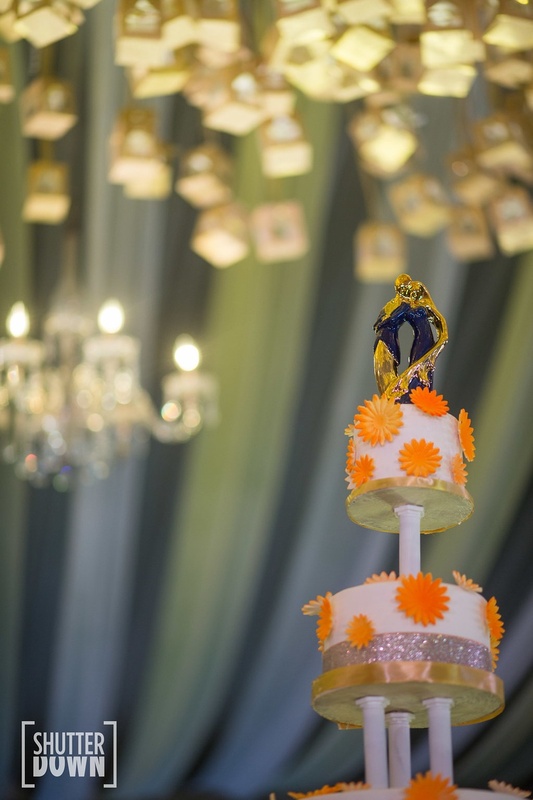 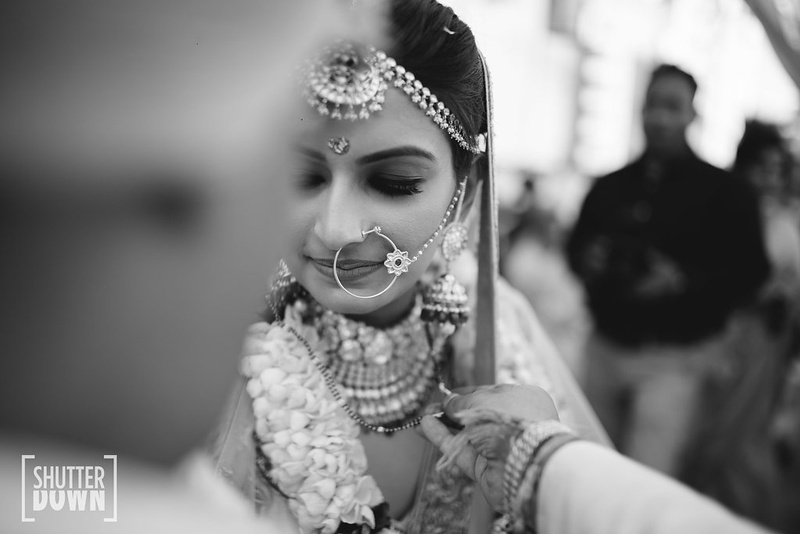 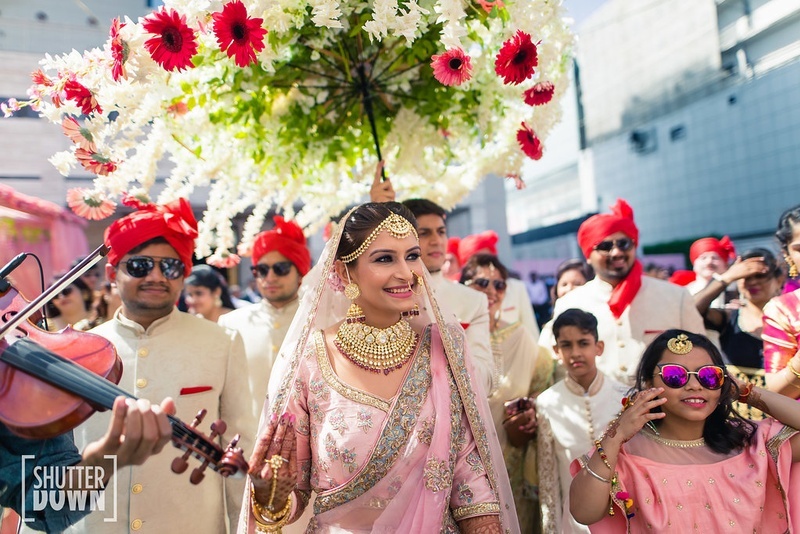 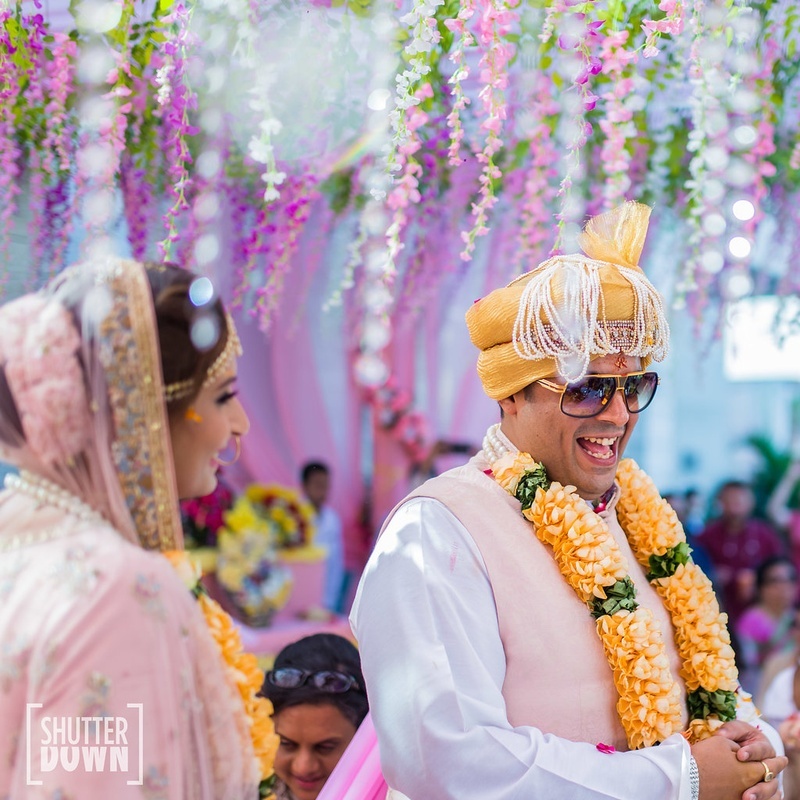 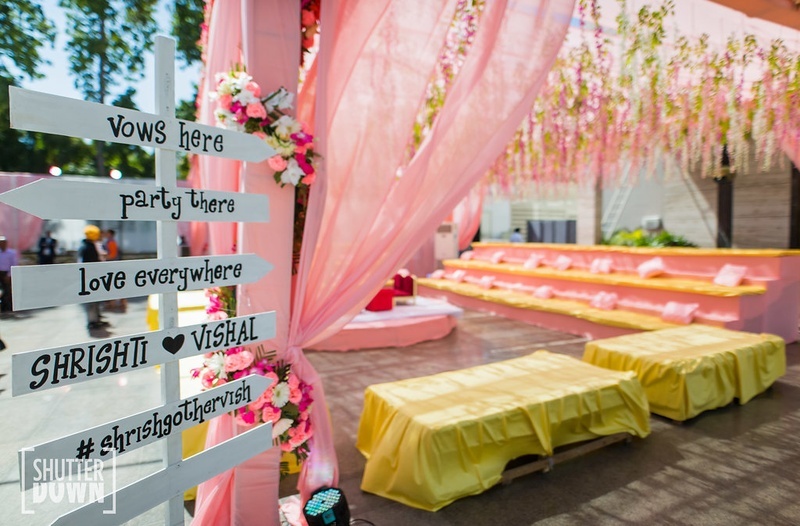 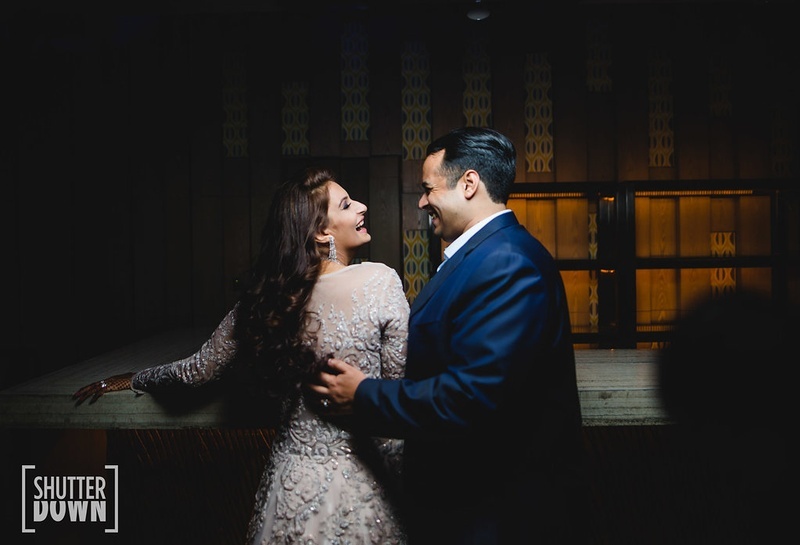 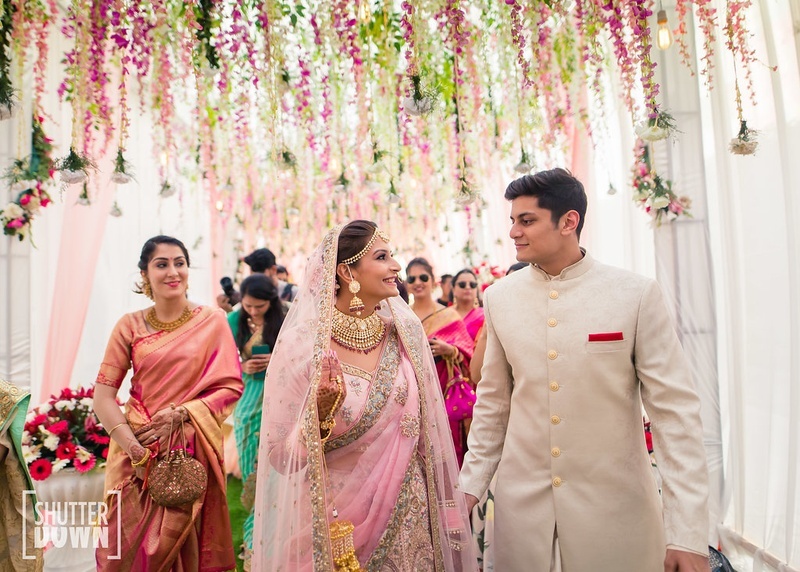 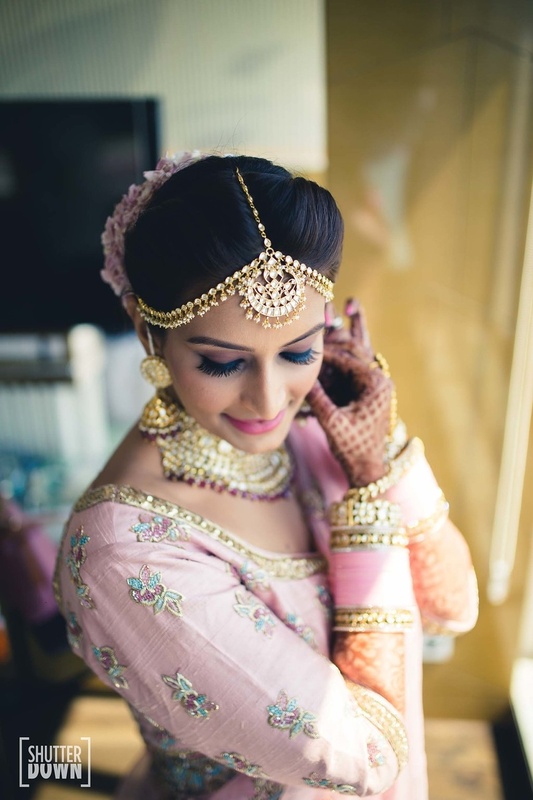 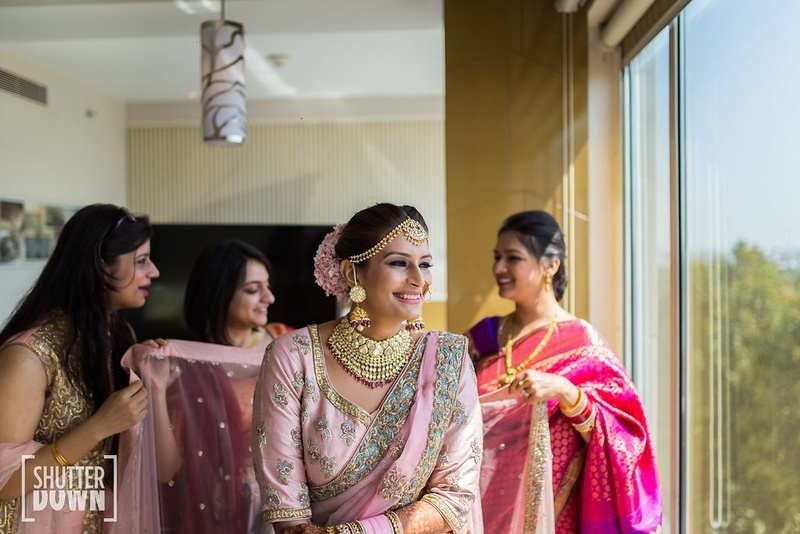 From trendy pastel decor to a beautiful Shyamal and Bhumika lehenga, this wedding is definitely one to watch out for!